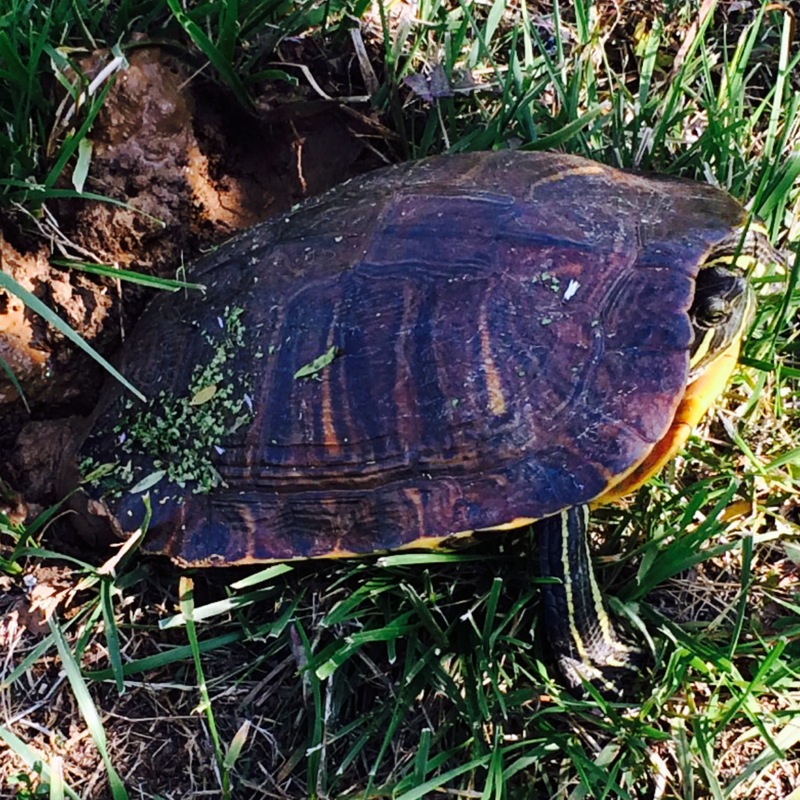 He was further out of his shell when I first saw him. Him? Her? Hmm.